Ah, it's Wednesday. 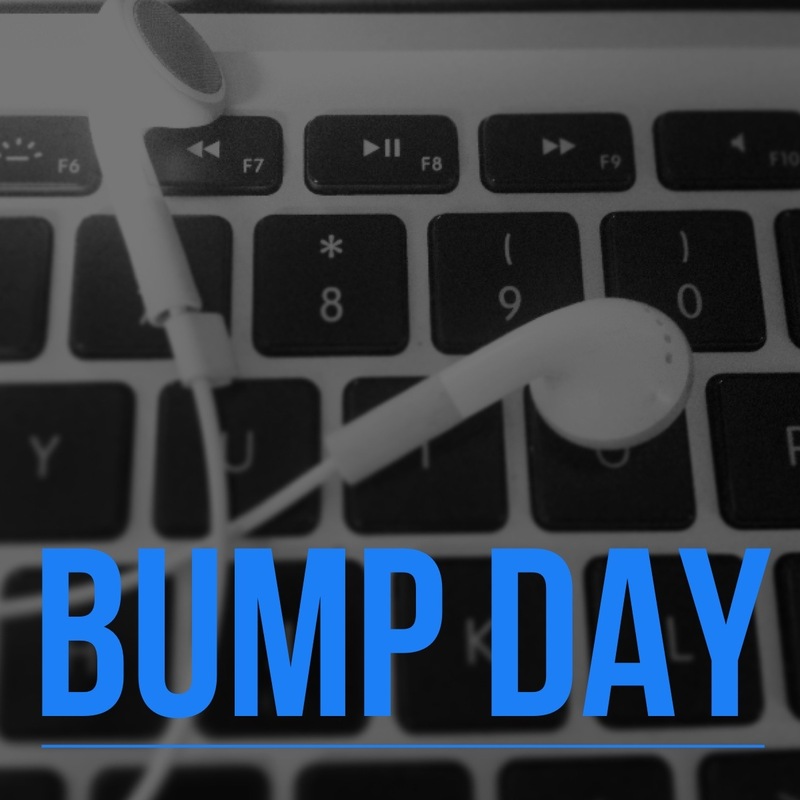 Some like to refer to this day as hump day, but here at Twist on PR ,it's Bump day! We're half way through the work week and what better way to re-charge than with some tunes! Every Wednesday, I'll post a list of songs that I like to bump through my headphones for motivation. This week is dedicated to EDM, a genre of music that never fails to uplift my spirits. 1. Morgan Page's work always puts me in a good mood! 2. Of course, I had to add Krewella to the list! This particular mix helped me get through one of my finals weeks. I would have loved to include a track from the upcoming album, however full versions have not been released. 3. Blessid Union of Souls is from Cincinnati and well, Tiesto just did a fabulous job of remixing this 90's song. 4. So, let's just imagine she's asking, "are you going to stay the night," at the office to finish up work for a client. I love Hayley's voice and the music behind the vocals makes me want to get up and jump around. Zedd knows how to get his audience moving. 5. And here's one that you won't hear on the radio!